Looking for a conscious holiday gift this season? The Other Hundred photo-books emerge from a pool of thousands of images shot in nearly 150 countries with inspiring stories of people from all walks of life. 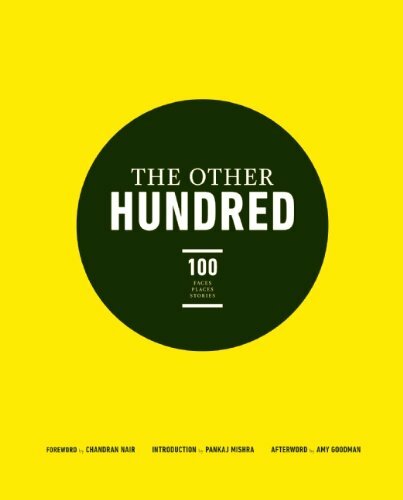 An annual series of books, each focusing on a particular issue or subject, The Other Hundred provides an alternative and refreshing view on everything from people and their homes to performers, chefs and authors. Whether it is an excessive focus on extremes of wealth or poverty, the obsession with whatever is dominating the current news cycle or the pushing of a particular political agenda, mainstream news no longer accurately reflects the experience of most people around the world. 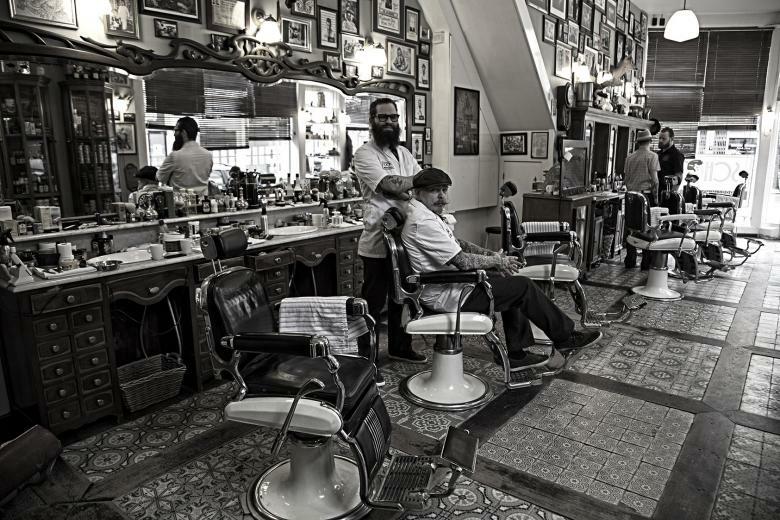 Leen and Bertus, friends for 20 years, set up Schorem as a place where as well as having a haircut or a shave men could talk about football and ex-girlfriends, read gentleman’s magazines or just relax. 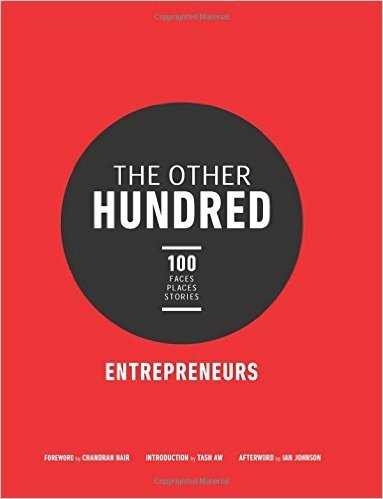 The Other Hundred is a not-for-profit project aimed at providing a counterpoint to the Forbes 100 and other media rich lists. The idea for the book was conceived by Chandran Nair, Founder and CEO of the Global Institute For Tomorrow, a Hong Kong-based social venture think tank. The 2013 program launch took the form of a global open-call for photos of The Other Hundred — those who are not rich but lead lives worth celebrating. 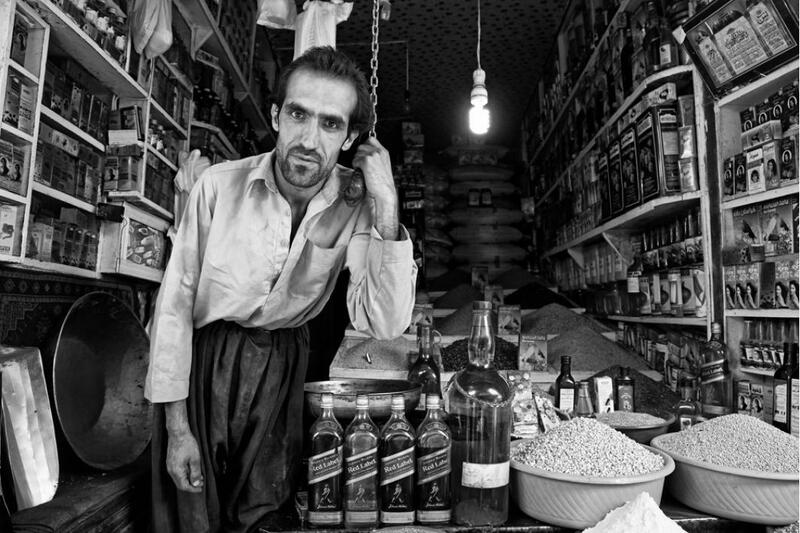 In the tiny alleyways of Kabul, a merchant sells spices, flower seeds, bird food, shampoo and recycled Johnnie Walker Red Label bottles filled with cooking oil. The resulting worldwide collaboration between amateur and professional photographers produced this one-of-a-kind photojournalism book featuring 100 photo-stories from 91 countries across 6 continents, is the result of who submitted more than 12,000 images from 156 countries. Alongside the 100 photo-stories, The Other Hundred features essays from acclaimed writers and thinkers from different parts of the world. Author and thinker Pankaj Mishra provides the foreword, Chinese poet Bei Dao, journalist Amy Goodman while authors Janice Galloway, Carlos Gamerro and Chika Unigwe all contributed their unique points of view. 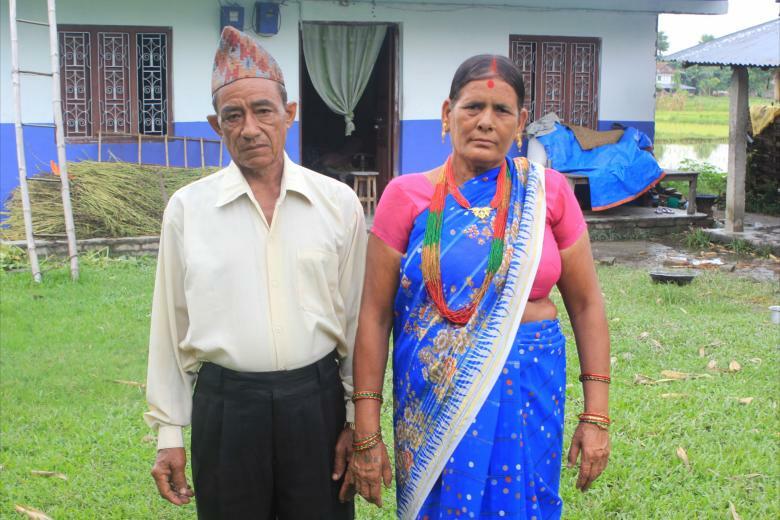 Teeka Paudel, 54, lives with her husband and children on a small farm in Prakashpur where she was born and and has had six children. The furthest she has travelled is to the nearby town of Inaruwa, 15 minutes by bus. 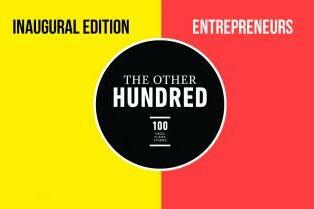 The second edition of The Other Hundred celebrates the contribution of the everyday entrepreneur. Instead of conventional success stories about tech billionaires and elite MBAs, the book contains 100 stories of everyday people who have started businesses, big and small, and taken control of their lives. These portraits from around the world present a more representative picture of entrepreneurship than the one we get from the covers of business magazines. An international panel of judges selected the best 100 stories from a worldwide pool of more than 10,000 images from 150 countries to be compiled in the book published by Oneworld Publications in March 2015. The Other Hundred Entrepreneurs emerged from a pool of 10,000 images shot in nearly 150 countries with inspiring stories of people from all walks of life. The photo-book features 100 entrepreneurs from 95 countries who represent the vast majority of those responsible for creating jobs and holding the global economy together. 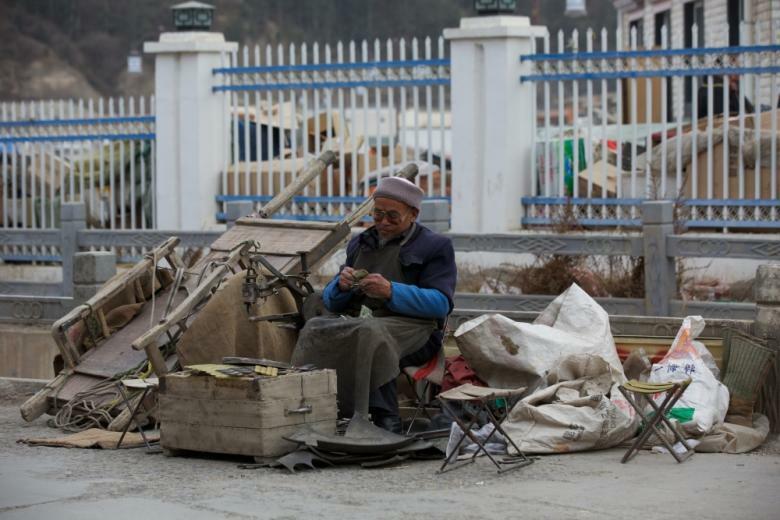 Ma Xiancheng, 66, has worked at the entrance to Labrang Monastery in Gansu’s Xiahe County in west China for more than 30 years, repairing boots and shoes for monks and other people living nearby. The Global Institute for Tomorrow – GIFT is an independent think tank providing content-rich and intellectually challenging executive education from an Asian worldview. ORIX Corporation, East West Cultural Development Centre (a member of IMC Group), RS Group, TC Capital, Solving Efeso, IDS Medical Systems, APG, Quam Financial Services Group, BASF, Nexus Group, Uniplan Hong Kong Limited, Jim Hildebrandt, Laurie Young, Ranjan Marwah, Swire Properties Limited. 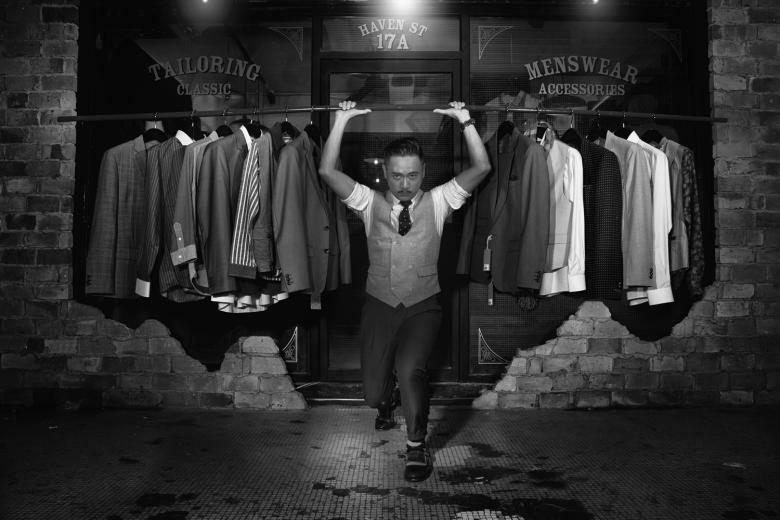 Raymond Lun runs his fashion store on Haven Street, a quiet back street just a few hundred metres from the heart of causeway Bay, one of Hong Kong’s busiest shopping districts.